Everything you ever wanted to know about backpacking stoves. 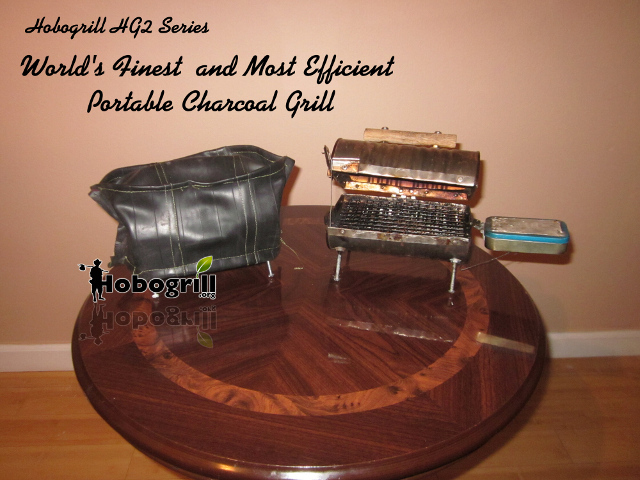 Enrich your life by exploring the world of backpack portable personal grilling. The ability to enjoy a hot meal of high quality is many times what can make all the difference. Sometimes the adventure is a luxury (ie lobster tails on the beach), and other times (such as post environmental disaster, ie Hurricane, Earthquake, etc) it can mean safe food to eat. This is a high quality collection of information related to personal charcoal grills, multi fuel hiking stoves, and outdoor portable cooking.